Fans will be able to play through the game on their own, switching between the Turtles as they choose, or online with up to three friends as they fight through legions of the Foot clan and more. Each Turtle is equipped with their own unique moves and when things are looking bleak, they can come together for a team attack. 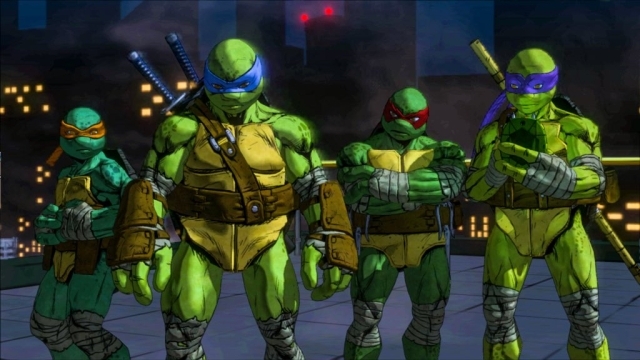 Teenage Mutant Ninja Turtles: Mutants in Manhattan will debut this summer for PlayStation 4, PlayStation 3, Xbox One, Xbox 360, and PC. Check out the announcement trailer below!